In January of 2019, Emerald Creek Capital provided a $26,500,000 bridge loan in the Financial District of New York, NY. The loan is secured by a 42,200 square foot mixed-use building with direct frontage on City Hall Park. 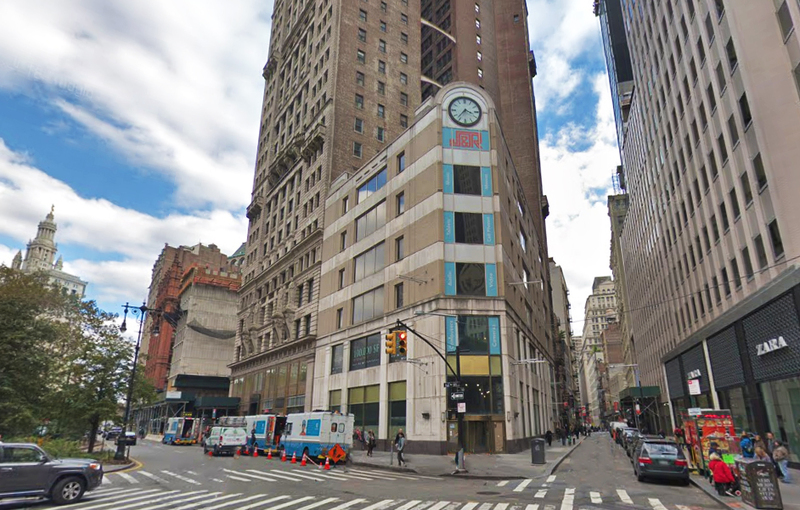 Falling within the Lower Manhattan Special District, the borrowers plan to redevelop the property to maximize the allowable 85,080 square feet of zoning floor area. The corner site, with 225 feet of frontage, is a highly foot-trafficked location connecting tourists from the World Trade Center to the Brooklyn Bridge. Anchored by Wall Street, the Financial District is home to the headquarters of the city’s most influential financial institutions including the New York Stock Exchange and the Federal Reserve Bank of New York. Once mainly a daytime destination for financial professionals, “FiDi” has become a popular location for full-time residents as well. The subject property benefits from immediate access to the 2, 3, 4, 5, 6, A, C, E, J, Z and PATH trains.